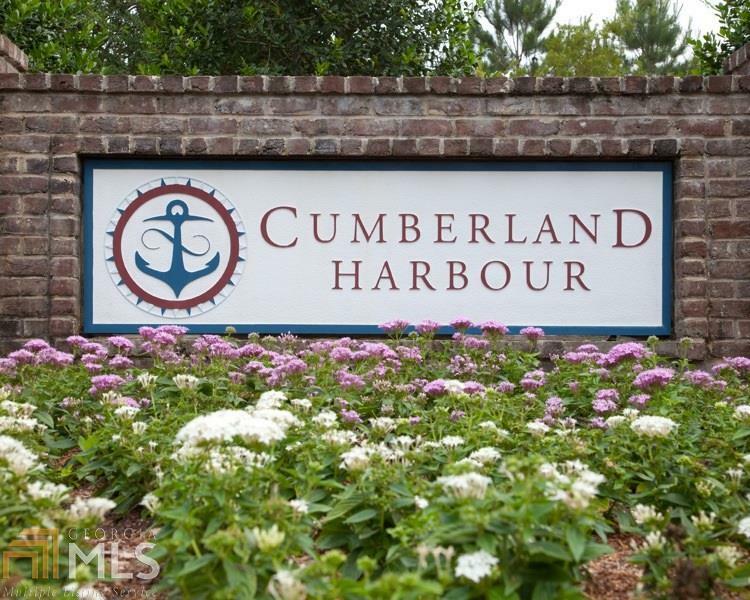 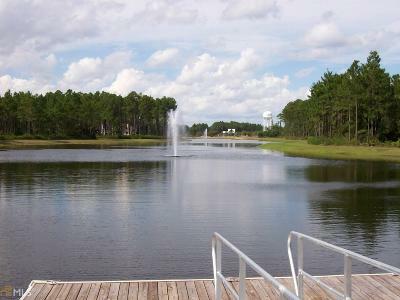 .36 acre lot in Cumberland Harbour. 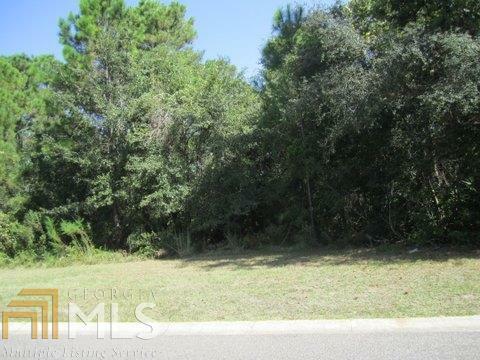 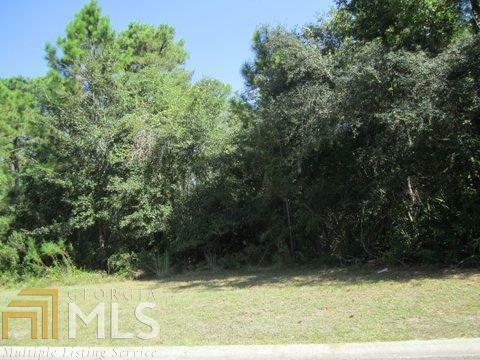 Great location to build your dream home!. 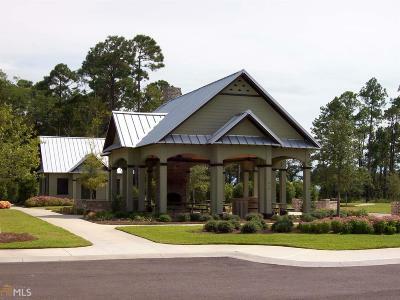 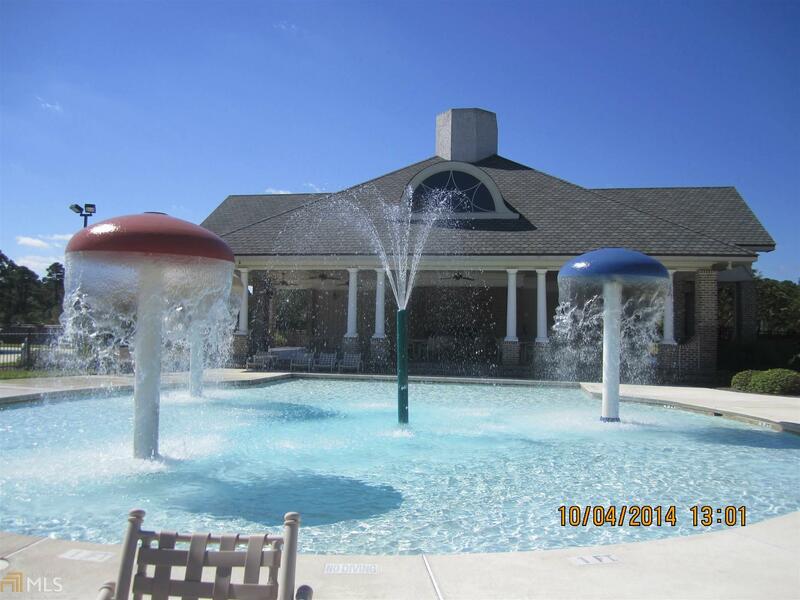 Walk to amenities - fitness center, parks, swimming pool, etc. 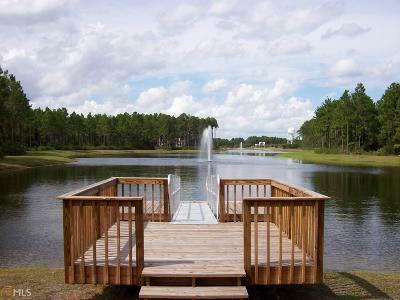 Gated community, ideal location for a laid back, secluded lifestyle. 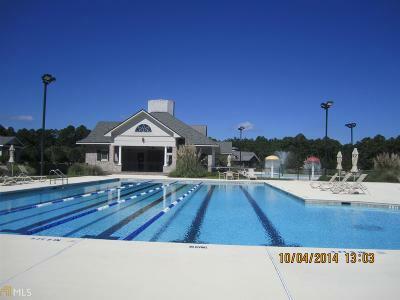 Motivated seller - bring all offers!